In order to better serve our patients with the most up-to-date treatment options for pain management, the physicians at the Spine Institute Northwest participate as both teachers and students. 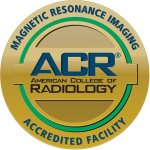 Dr. Solomon Kamson has traveled worldwide to give classes and demonstrations of minimally invasive surgical procedures for other physicians. Locally, physician fellows at the University of Washington can receive clinical training at the Spine Institute Northwest. 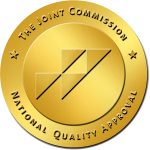 Finally, by striving for credentials from organizations such as the World Institute of Pain and the Joint Commission, every member of our staff is involved in learning about and putting into practice exceptional standards of patient care. 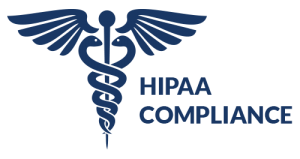 Spine Institute Northwest has formed a strategic partnership with the University of Washington (UW) School of Medicine, Division of Pain Medicine. UW physician fellows seeking to deepen their clinical training can enhance their understanding of patient care and pain management at the Spine Institute Northwest. Learn more. 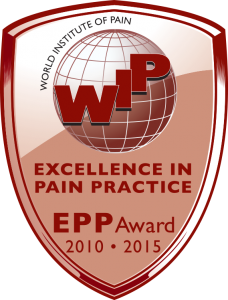 The Spine Institute Northwest has received the highest international honor in pain management from the World Institute of Pain (WIP). 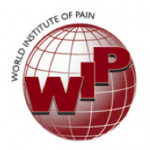 WIP is a global forum that facilitates education, training, and networking for thousands of physicians who are dedicated to understanding and treating the phenomena of acute and chronic pain syndromes. Learn more.